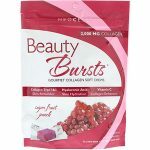 Having beautiful and radiant skin has never been so easy- or so delicious. 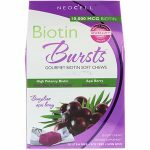 NeoCell Beauty Bursts deliver high absorption beauty nutrients in delectable, gourmet soft chews. 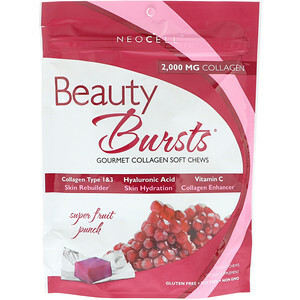 Super Collagen Type 1&3 is the body’s beauty protein and strengthens skin, hair and nails. 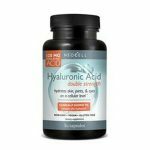 Hyaluronic Acid is known as “Natures Moisturizer” and hydrates the skin. 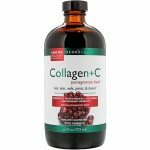 Vitamin C is essential to boosting collagen in the skin. 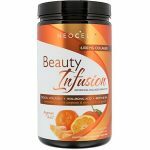 These three beauty nutrients work together to build beautiful skin from the inside out.